Gorgeous, upscale example of styling with elegant wall accessories. One of the most important area in your home especially during the summer season are your walls. The walls in your home can literally transform the energy, aura and presence. Decorating your walls with elegant wall accessories are more important during the summertime for many reasons. During the summer you want your house to be more spacious. Adding focus to your walls will help obtain this goal. Also focusing on your walls during the summer season can give your home a cool, breezy look and environment. This is why we want to give you easy, gorgeous ways to style with elegant wall accessories. During this summer of 2018 dazzling your home with elegant wall accessories is a very popular decorating trend. Adding some TLC (tender loving care) to your walls is always a good idea regardless of any season. However, in the summer it has much more importance. For instance in the summer your home tends to be more spacious. This means your walls tend to be an open space and attracts more attention. To give your walls the attention it deserves there are numerous ways you can polish it with elegant home decor wall accessories. 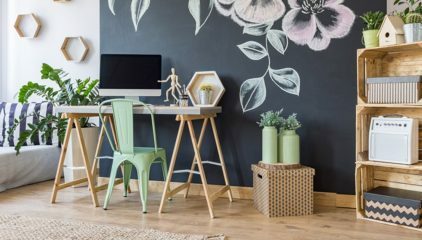 Another reason why elegant wall accessories are very important during the summer season is due to the fact that it’s the perfect location in your home to add vibrant, warm colors. 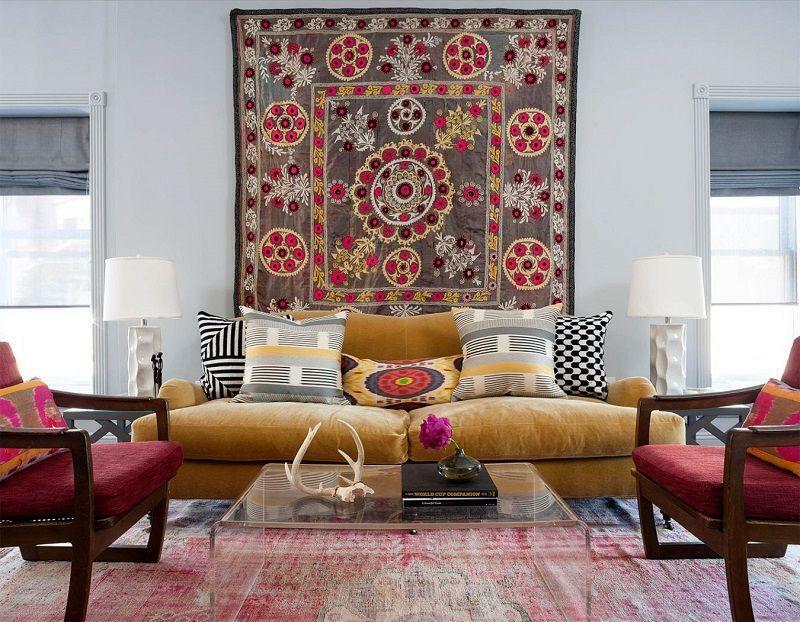 Adding vibrant, gorgeous, summer colors throughout your home is great. 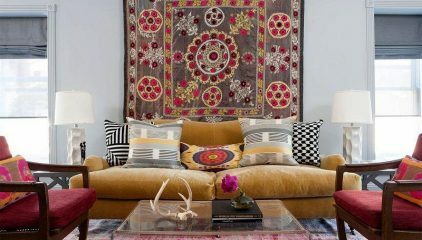 However, to really celebrate the lovely summer season you should decorate with bright colors in a large area. The perfect location to accomplish this is on your walls. This is why styling with elegant wall accessories is very important in the summertime. It’s also a fun and easy way to lavish your home. Cool, breezy summer inspired elegant wall accessory with lavish, large painting. Not only is decorating with elegant wall accessories great for summer styling. It also serves many other purposes. Decorating with elegant wall accessories is a fantastic way to add a touch of class and glamour to your home. Your home should be a reflection of your personality, dreams and aspirations. Your home should feel like your own personal sanctuary. Your home should reflect class and sophistication no matter what type of decorating style your enjoy. An easy and stylish way to add sophistication to your home is to add life to your walls. Imagine how empty and plain your house would look if your walls weren’t decorated. It would lack so many qualities and lovely traits. A simple yet dazzling way to to provide elegance in your home with wall accessories is to focus on the main room in your home. Most of the times the main room is the living room. Elegant wall decor for the living room is a wonderful to add a touch of class to your residence. You’re transforming a major area in your home that everyone is guaranteed to come in contact with. You’re breathing life into a popular, active room in your home. You’re styling arguably the largest area in your home with stunning, decorative wall accents. Dazzling your home with elegant wall accessories no matter what your personal decorating style is is very important. Many may think if they have an unique interior design vision they can’t blend elegant wall accessories into the mix. 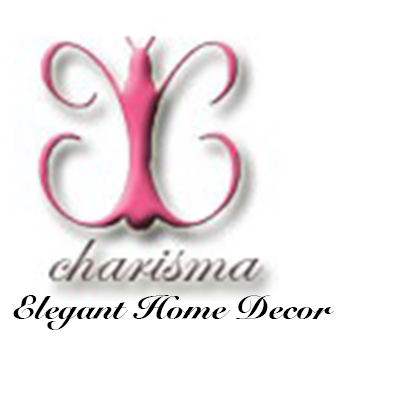 You can sparkle and shine your home into a classy atmosphere with unique home decor accessories, exotic accents and more. Below are various home decor style themes where you can still incorporate elegant wall decor. Artistic home decor theme – if you’re a home owner who has a passion for artistic home decor and crafty design you can still style with elegant wall accessories. To bring your vision of artistic home decor to life create unique wall collages. Adding wall collages to your home will definitely create an artistic, crafty vibe. The artistic inspired collage can be a mosaic theme. The collage can be a collection of art work. The collage can even be an artisan, wooden inspired theme with fun handcrafted wall accents. 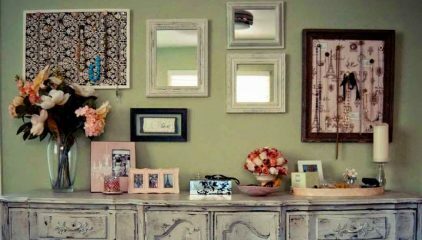 Another great way to create an artistic home decor theme is to add colorful picture frames to your walls. 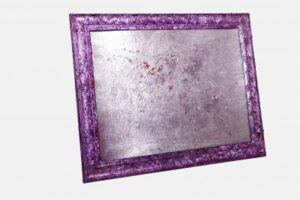 These can be painted picture frames, decorative picture frames or glazed picture frames. Romantic home decor theme – if you’re a hopeless romantic and adore romantic home decor designing you too can add elegant wall accessories to your theme. 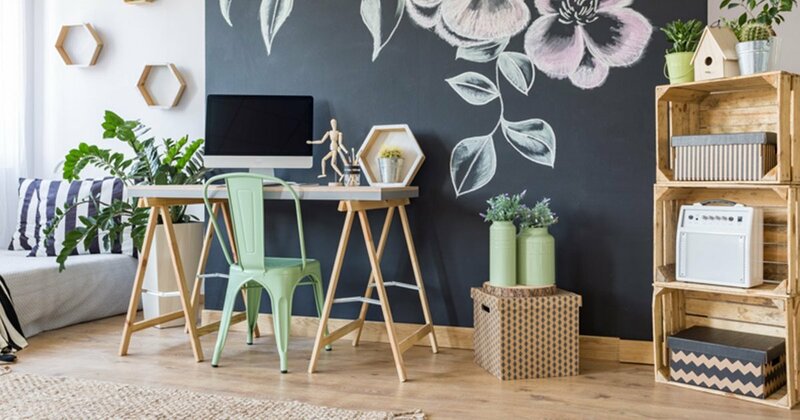 A great way to style your walls with romantic inspired home decor is to add flowers. You can hang a flower themed portrait on your walls and instantly add a loving vibe to your house. You can paint your walls with standard love affiliated colors such as red, pink, white or light purple. You can even get real created and add a flower themed wall hook to your walls. The flower themed wall hooks can serve a purpose such as a jacket holder, a cup holder, etc. You can create a purpose for the flower themed hook. Maybe you would want your wall hook to hold small flower pots. Classy contemporary home decor theme – to create a classy, simple and contemporary home decor look with elegant wall accessories the key is follow the standard rule of “less is more.” This isn’t to say your wall area has to be plain. This isn’t to say the wall decor you add to your area can’t be fancy. You certainly can style with luxury home accents for your walls yet still remain classy and contemporary. A great way to modernly design your residence with elegant wall accessories is to add a large painting or portrait to the equation. This large painting can be any shape, any painting style. It can even be a large family portrait. The key is to add a large, grand wall accent to the area. This creates a modern, simple yet striking wall presence in your home. Another way to style your walls and keep a contemporary look is to add wall paper to the perimeters of your walls. Don’t overbear your walls by adding wallpaper to the entire area. Just simply covering the perimeter of your walls with add a touch of class and elegance. Glamorous home decor theme – if you’re into upscale styling and want your house to have a glamorous home decor theme this too can be accomplished with elegant wall accessories. To create a glamorous design to your wall area decorate your walls with bright, luxurious colors. Some great example of glamorous colors you can add to your walls are lavender, cream, honey gold, sky blue and sorbet orange. Another way to add glamour to your walls is to add luxury home accents that are affiliated with upscale design. A great example of this is to add a collection of mirrors to your walls. 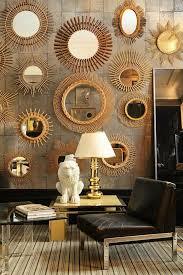 Decorating with small circular mirrors or diamond shaped mirrors is the best way to accomplish this look. It exhibits glamour, style and charisma. Creating an entire golden inspired section on a certain area of your wall is a spectacular way to style with glamorous home decor. The golden colors and undertones will instantly create a glamorous, alluring scenery in your home. Beautiful colorful example of a classy, contemporary home decor look with elegant wall accessories. Decorating with elegant wall accessories may not seem like an interior necessity on the surface. However, when it comes to adding personality and charm to your home is certainly important. The walls in your house is the glue that holds the decor in your home together. The walls in your home can make or break the quality of intimacy in your home. 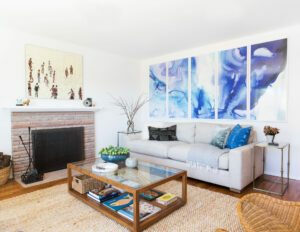 After all styling with portraits is the key to providing intimacy and love in your home. This is because portraits represent your family, loved ones and treasures you admire. One of the most common areas these portraits will be placed are on your walls. This is why the walls in your home represent intimacy and charm in your home. It’s literally one of the most common places you can hang love and admiration on. This is why wall decor is extremely important. This is why utilizing our elegant wall accessory tips will flourish your home with class, love and beauty. 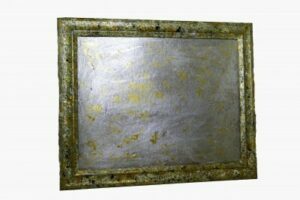 Golden decorative wall picture frame, a gorgeous example of an elegant wall accessory guarantee to bring sophistication and glamour to your home.